A SPECIAL	WELCOME TO ALL FORMER VISIBLE IMAGE CLIENTS! IN CYBERSPACE YOU HAVE 10 SECONDS TO MAKE A GOOD IMPRESSION. That's how long people will wait for your site to open and impress them before they move on to someone else's site. Your website opens your art and your business to the world. Warehouse33 Web Design and Graphic Arts takes that seriously. 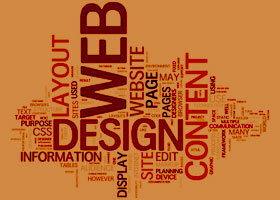 Having a web presence that stands out from the ordinary will help you keep those people coming back to your website. Warehouse33 custom designs each site to fit your needs and your personality and works with you every step of the way to assure your site is exactly the way you want it. Check out the CLIENT LIST and let's talk about what Warehouse33 can do for you.